Cape Town was voted the best place in the world to visit by the New York Times in 2014, and there are plenty of reasons why. Visiting Cape Town will give you the opportunity to enjoy the high sophistication of its premier wines and authentic South African cuisine. 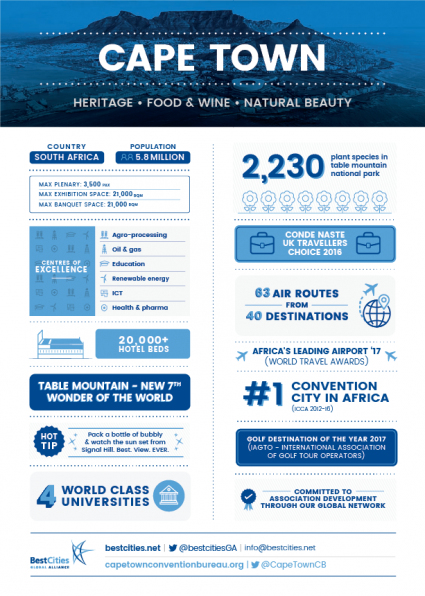 Visit the breath-taking Table Mountain National Park, which is home to 2,200 species of plants, or take a stroll by the city harbour, the Port of Cape Town. 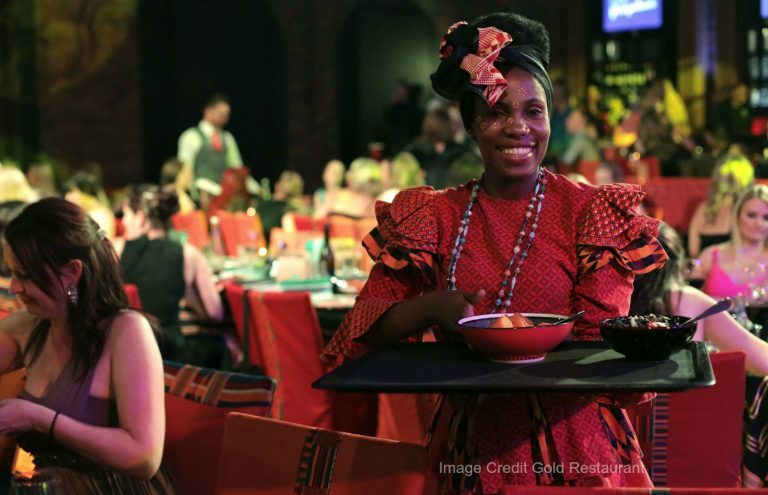 A key part of the attractiveness of Cape Town is the charm and rich experiences of its multicultural people. 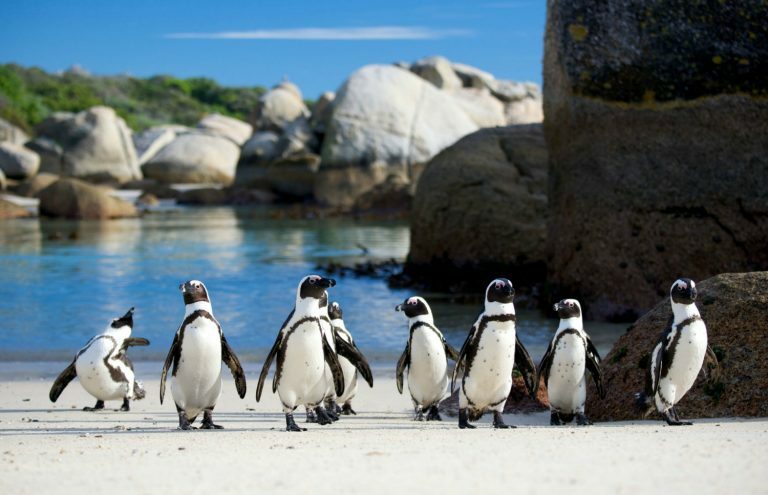 Cape Town and the Western Cape offers conference organisers something a little extra to wow their guests. The city has established itself internationally as a sophisticated and competitive business events destination, and it is consistently voted the No. 1 conference city in Africa and the Middle East. The city boasts accessibility, exceptional value for money and cutting edge conference facilities. The expertise of the local business events industry and an ever expanding portfolio of world class hotels are the perfect ingredients that make it an ideal meetings destination. 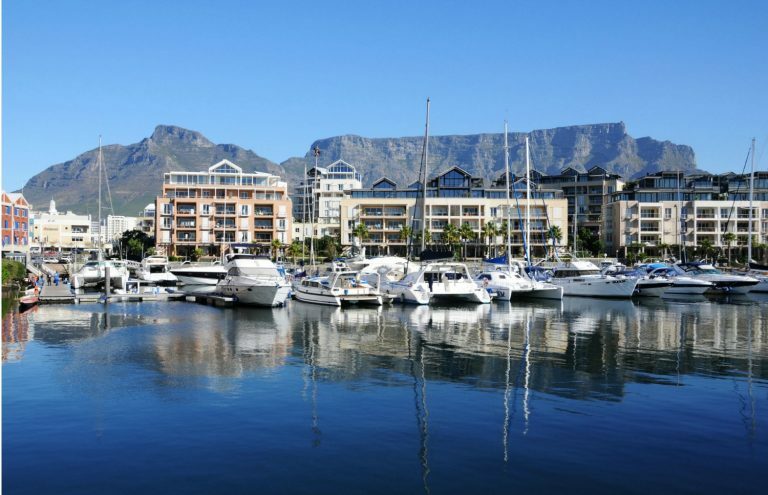 Be it Cape Town’s history of strong medical scholarship, a rich cultural heritage or a plethora of activities from invigorating golf safaris to indulgent spa experiences, the destination presents the perfect balance between business and leisure. Make it your obvious choice for business travel. 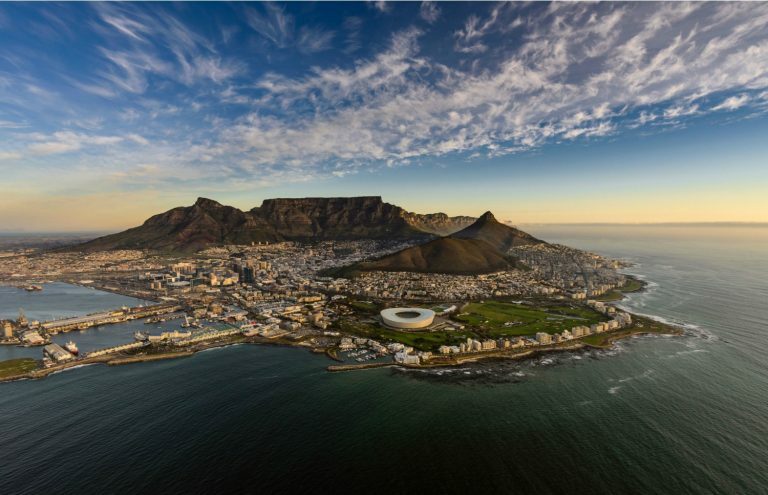 Click here to download images of Cape Town.